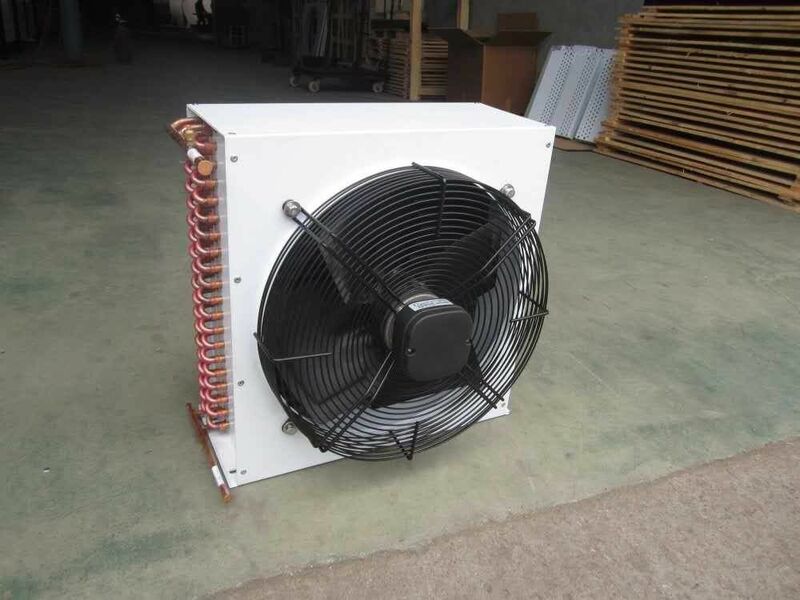 D series air cooler is a complete library of cooling cooling equipment freon refrigeration unit used;by the use of temperature to sub-divided into DL,DD,DJ three series,can be separately applied to different storage temperature ,DD type air cooler is mainly applied to the refrigerator of -18℃. 5. 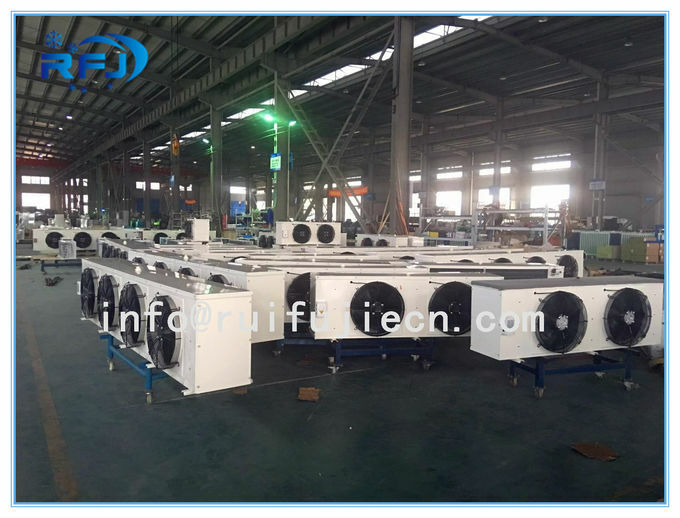 You can use long-range air duct according to customer requirements.